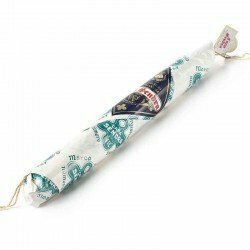 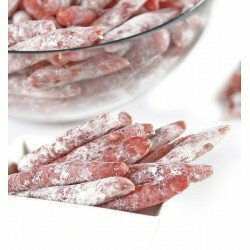 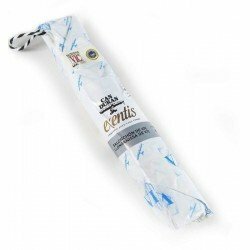 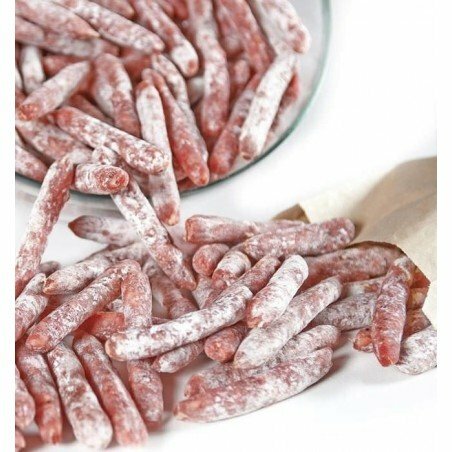 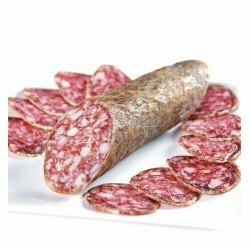 Pack of 250 grams with delicious Mini Fuets completely handmade and typical of Catalonia. 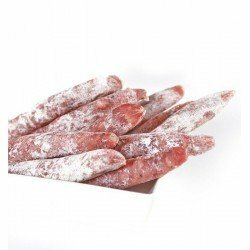 Fuet is an intensely flavoured sausage. 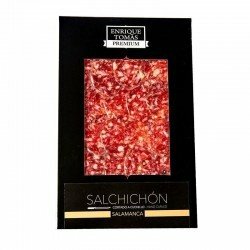 This product has a small and elongated appearance, its taste and presentation make it perfect for serving as an aperitif, as an accompaniment or even as a decoration for dishes. Fuet is produced from pork with lactose, powdered milk, salt and pepper.